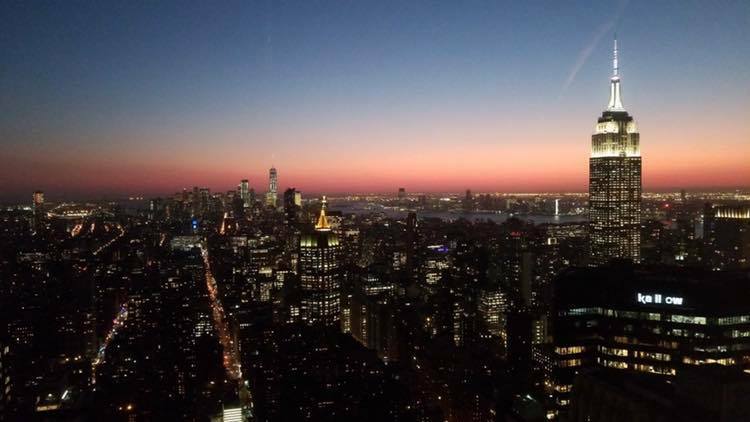 I am back in New York!!! Japan tour was successful!! Thanks so much for all the support!! 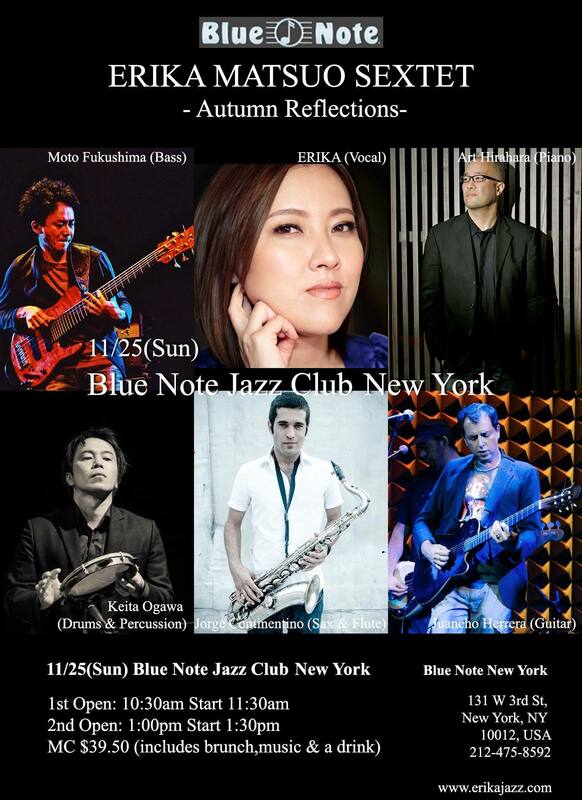 I look forward to playing at Blue Note New York this Sunday, November 25th!!! so excited to be back performing at Blue Note Jazz club in New York on November 25th! Sunday!